We are proud to announce our second Christmas Sale! Everyone seems to start their yearly home improvement projects in January. The problem is that, this is the busiest period of the year, and you’ll have to get in line behind the hundreds of other people before your project gets started. Smart home renovators start locking in quotes and scheduled work before the end of the year. 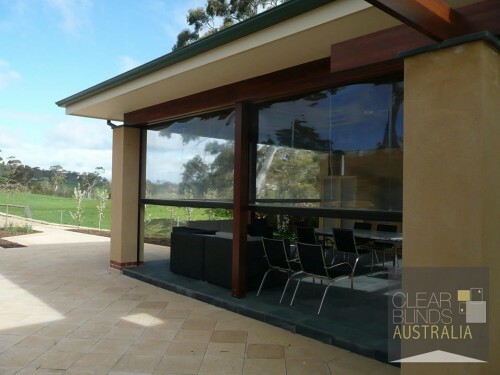 If you have been considering some improvements to your outside areas, now is the time to get the ball rolling. 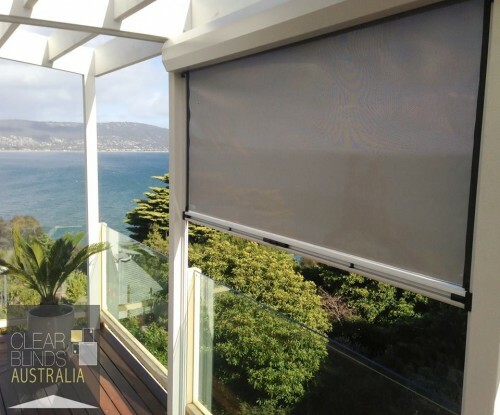 Book in a no-obligation consultation with our senior blinds and awnings consultant. Make sure you mention the Online Christmas Special otherwise full rates apply. Either call 1300 736 110 or fill in the form on this page. 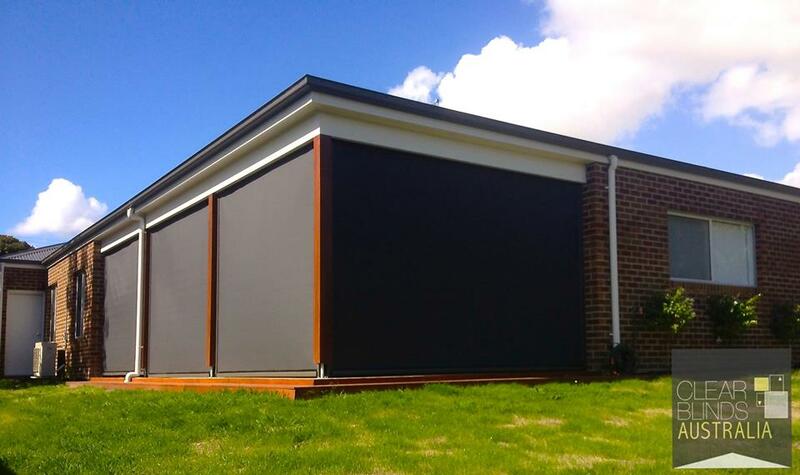 This sliding track system helps keep your blinds neat, tidy and slimline, helping complement modern house designs. 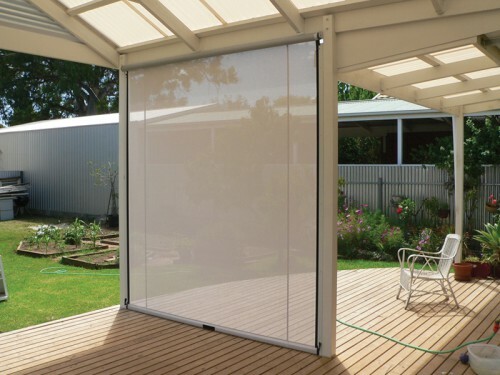 It also helps seal in the air if you use clear plastic PVC blind material. 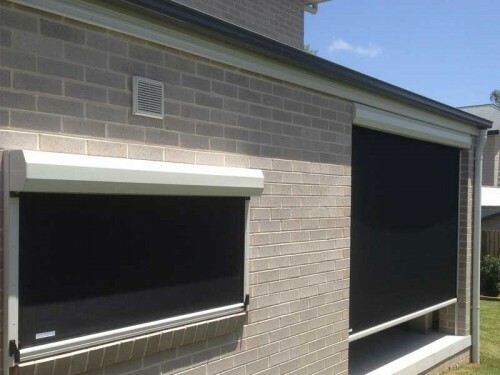 This famous system comes in a huge range colours courtesy of Colorbond so you can easily match these blinds to your desired colour scheme. This is our most popular blind option by far. Popular with both home owners or commercial cafes, restaurants and bistros. If you have a good view, don’t block it out. 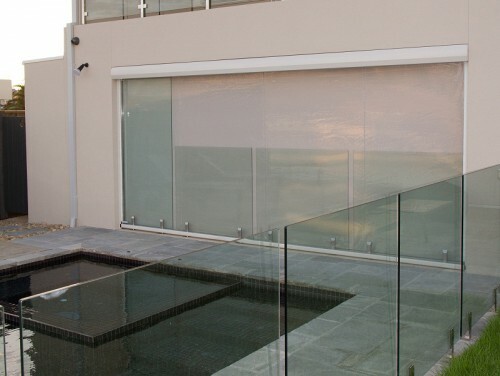 A clear option gives a barrier to the weather without obscuring your view. 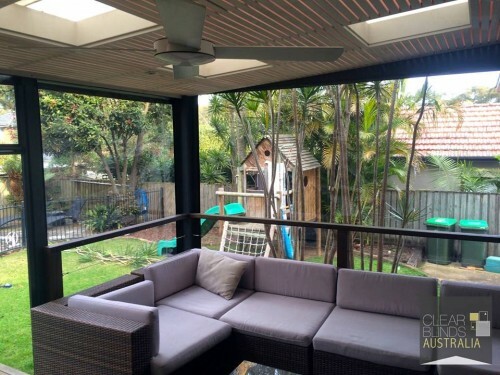 Often we find homeowners extending their livable house area in the winter, by using the tight air sealed Ziptrack system together with heaters.